Every time you fall down you're experiencing the pull of gravity. Gravity is defined as the force that pulls everything on earth toward the center of the earth. 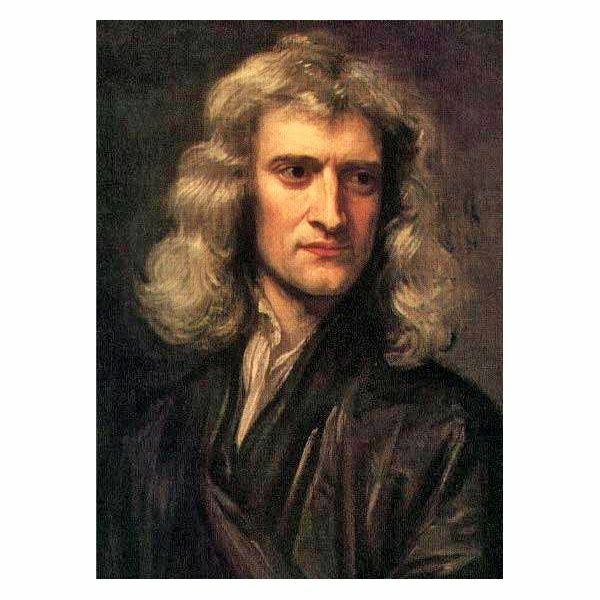 Sir Isaac Newton, rumored to have discovered gravity when he saw an apple fall from a tree, wrote mathematical formulas that proved the truth of experiments previously performed by Galileo centuries earlier. Some of these experiments can be replicated by students to learn about the force of gravity and how it relates to the motion of objects on earth. Grade school students are just beginning to explore the world of science. Simple experiments to test gravity and how it affects the balance of objects will provide experience with observation. Students can observe gravity by balancing a pencil on their finger. Gravity is pulling the ends down toward the center of the earth, and if the pencil is not properly balanced it will fall off the finger. Expand the experiment by tying small objects to one end of the pencil to determine how this changes the point of balance. Use a ping-pong ball and a piece of clay to test how the weight of objects affects gravity. Cut a ping-pong ball in half. Press a small piece of clay into the bottom of the first half ball. Insert a straw vertically into the clay. Pull the straw down toward the table and then release. The straw should flip back into a vertical position. Repeat the experiment with various sizes of clay balls attached to the top of the straw and observe the results. Middle school students can perform more advanced experiments. Students can explore the concept of how gravity affects balance and create their own gravity device with a candle, a needle, two glasses and two saucers. Cut off the bottom half-inch of a long candle to expose the wick. Push a needle through the center of the candle along its horizontal axis. Use the needle to balance the candle on the lip of two glasses. Place the saucers under each end of the candle so they catch the wax as it melts. Light both ends of the candle. Gravity will pull the heavy end down and cause it to drip more wax, thus making the other end heavier and causing the candle to oscillate between the two ends as the weight changes. Another experiment is to use an inclined plane to test how gravity effects the movement of objects. Students can time how long a ball or car takes to roll down planes of different heights. A simple ramp made with a piece of plywood and a stack of books will provide an inclined plane that can be changed easily. High school students can mimic Galileo's research: They can measure the speed of falling objects relating the time of the fall to the objects' weight and size. Use marbles made of various sizes but of the same material and drop them from the same height. They should reach the floor at the same time. Use a marble and a ball the same size, but of different material, to identify the impact of air resistance on falling objects. Repeat the inclined plane experiment with model cars of various sizes. Test the importance of friction by laying a piece of fabric on the inclined plane and comparing the speed of the cars as they roll down the inclined plane. Modify the wheels of the cars to be larger or smaller to test the affect.